LED Light Stick Project! 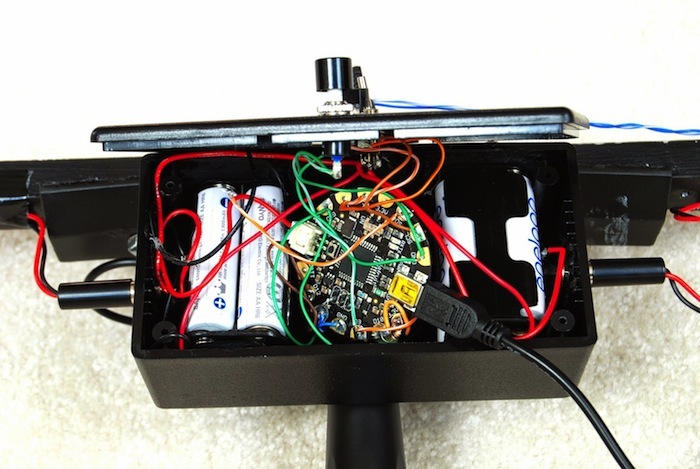 (Version 2) « Adafruit Industries – Makers, hackers, artists, designers and engineers! Now I wanted a better tool. FLORA – Wearable electronic platform: Arduino-compatible: FLORA is Adafruit’s fully-featured wearable electronics platform. 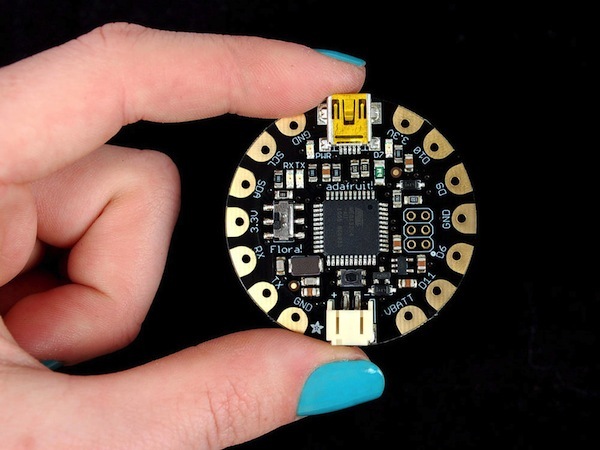 It’s a round, sewable, Arduino-compatible microcontroller designed to empower amazing wearables projects. Read More!